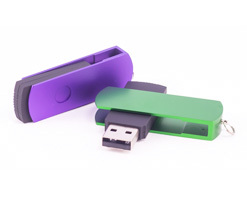 Our custom classic USB flash drive is thus named, as it’s one of the very first promotional USB’s offered to the market. 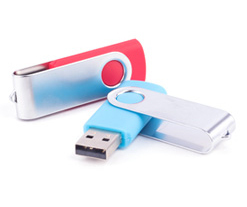 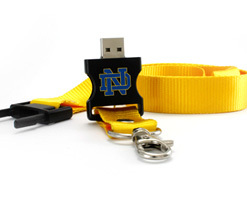 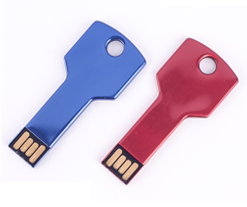 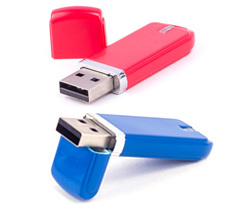 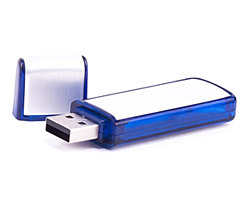 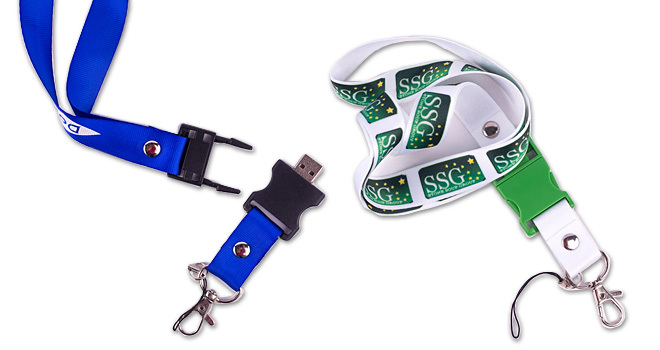 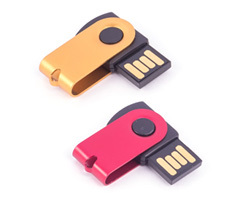 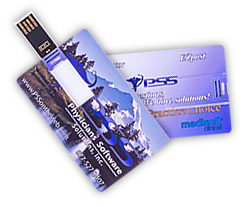 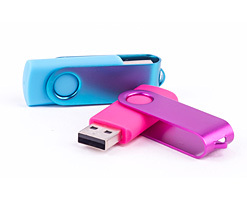 The popularity of the custom classic USB is tied to it’s sleek format, and exceptionally large available print surface, and is well suited for companies with long logos or those needing to include long text imprint. 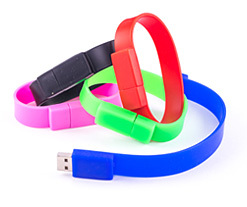 Constructed of durable plastic, including a removable cap, it also has a convenient LED that lights up when in use for the users convenience.